Scarlet’s teaching style is both rigorous and restorative. Her calm voice and invitation to modify will allow you to find your own path, while the highly athletic practice will invite you to find deeper engagement and flow. Scarlet’s journey into teaching came after more than a decade of practicing yoga. Along the way she launched a corporate career in marketing, married and had 3 kids. A yoga teacher training intended to find a renewed view ended with the launch of a tech startup (COEO) and a robust teaching practice. Scarlet’s approach encourages both passion and peace. If you want to get revved up in her class you can do that. But if you want to respect your limits and find some restoration you can do that too. 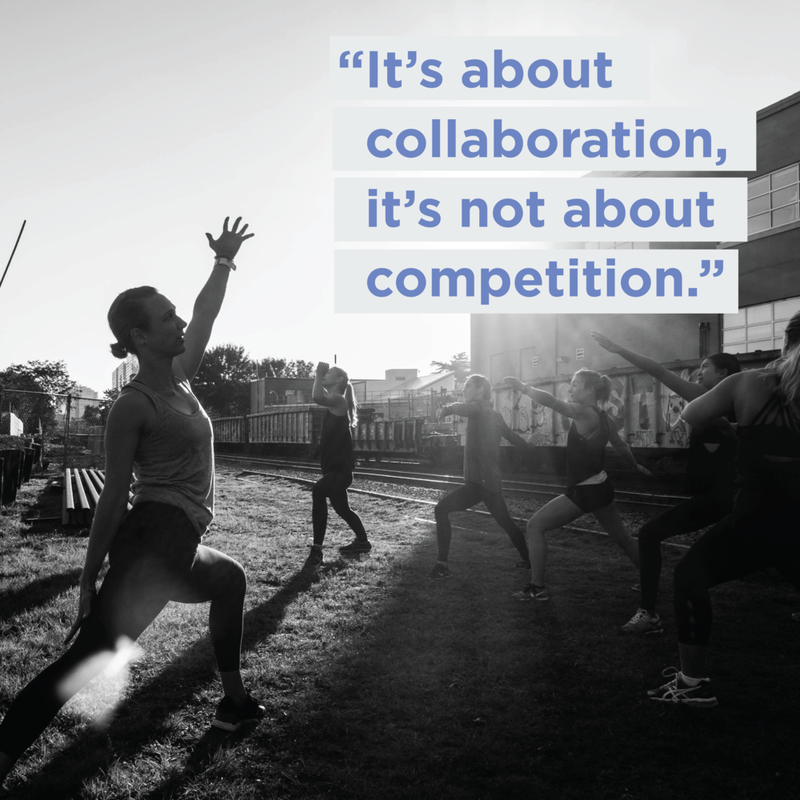 Scarlet pushes collaboration, not competition. By drawing our community together and highlighting strengths we are all better and happier. Scarlet honors this as a yoga teacher and a leader.